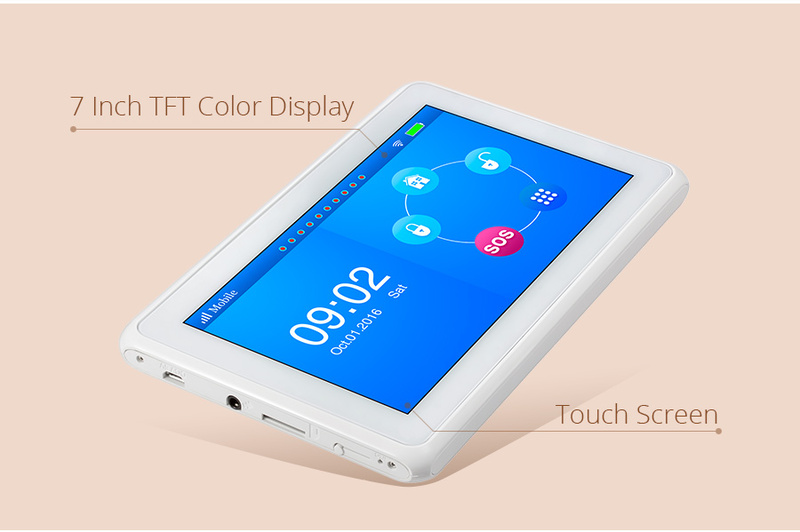 7 inch TFT color screen with built-in powerful CPU master and excellent full touch screen menu alarm system. 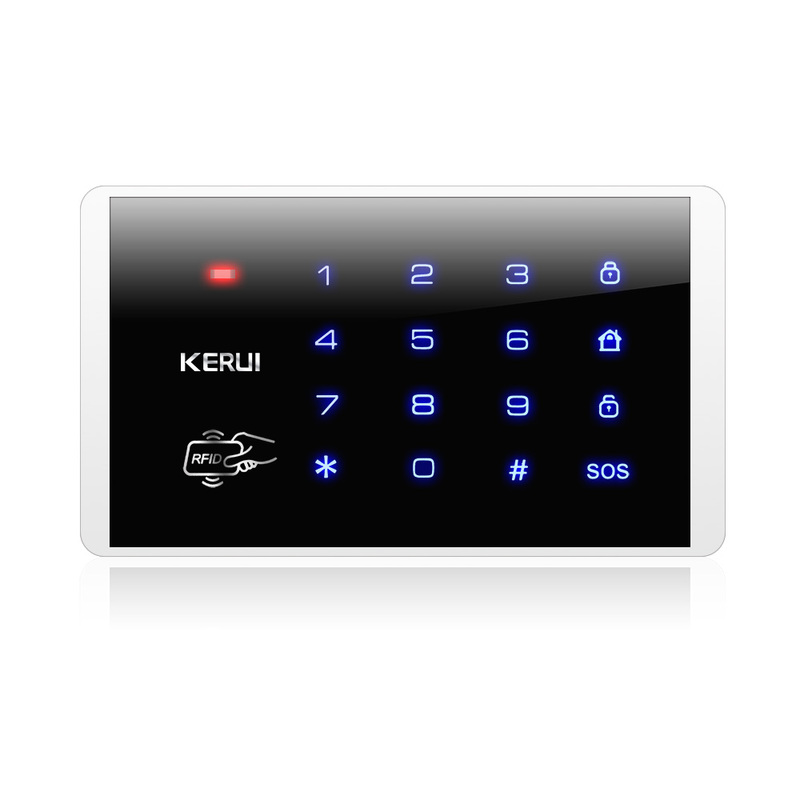 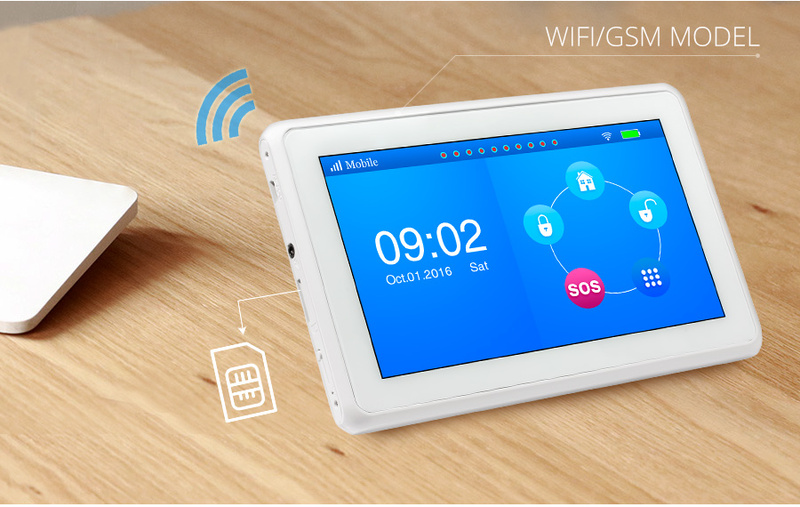 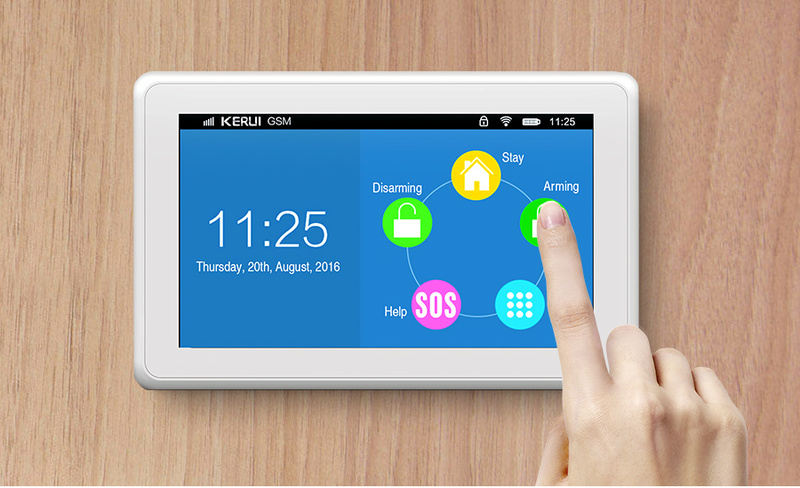 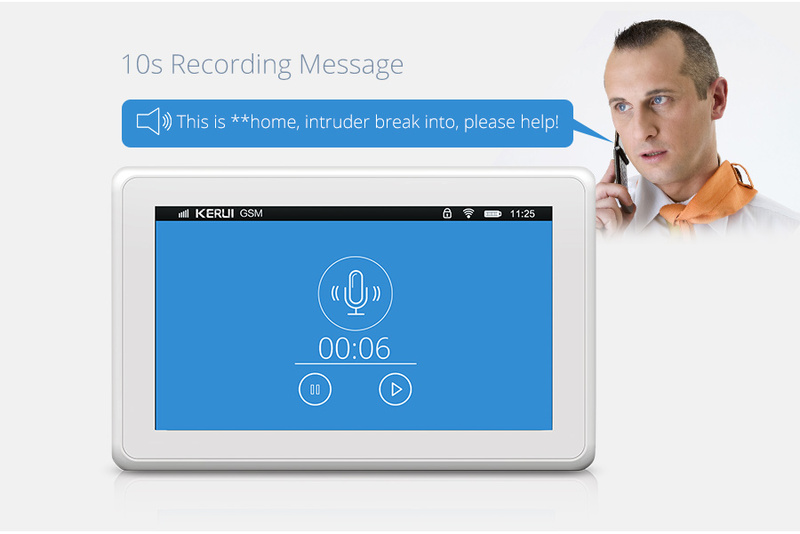 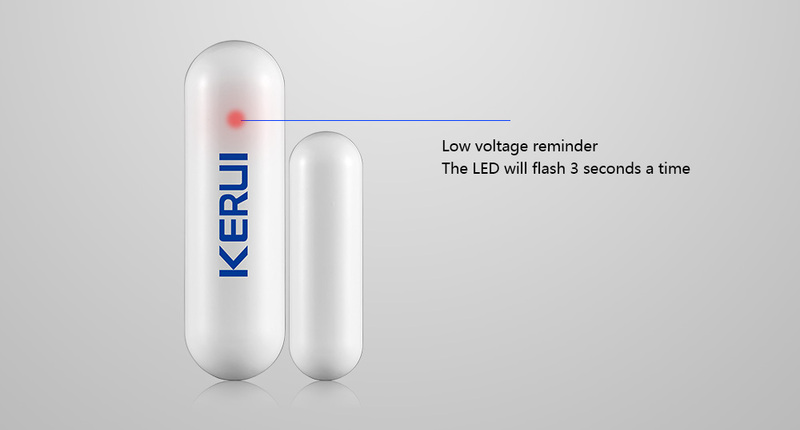 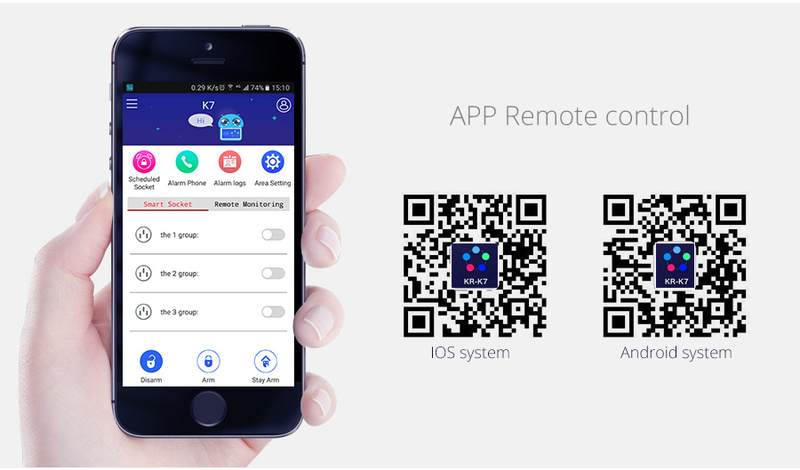 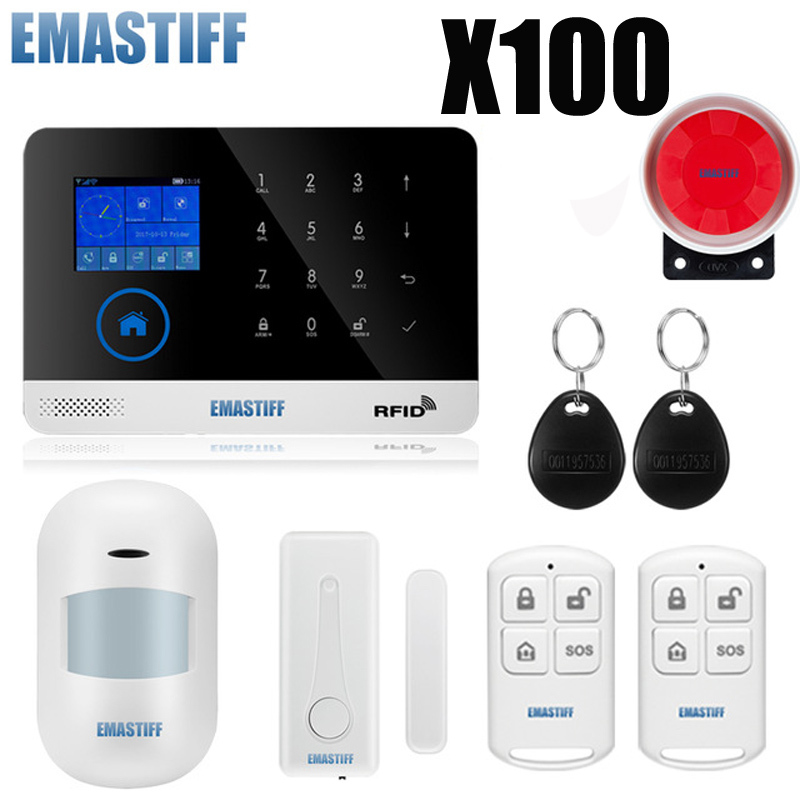 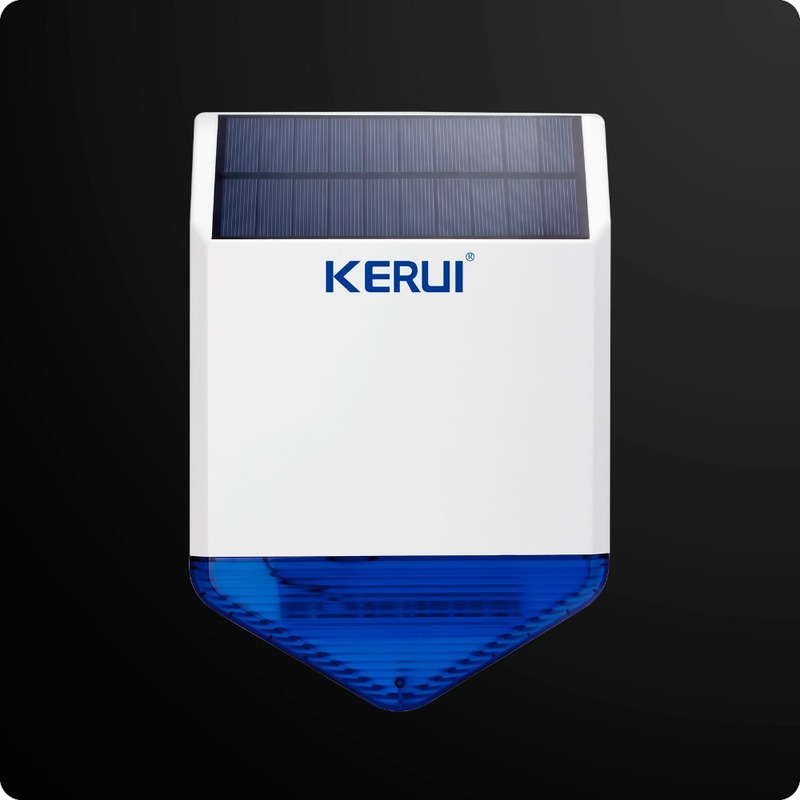 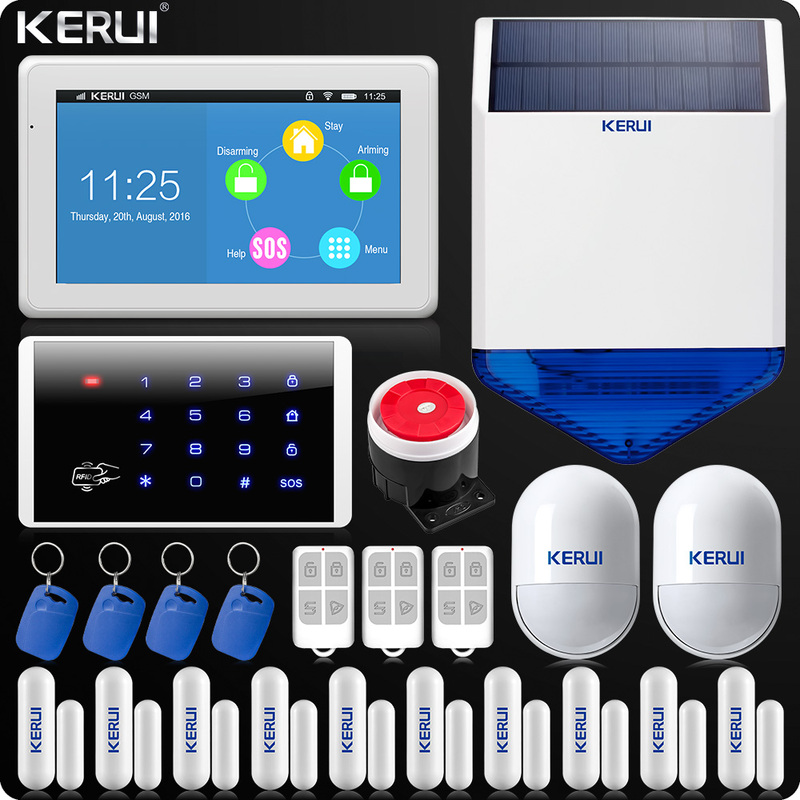 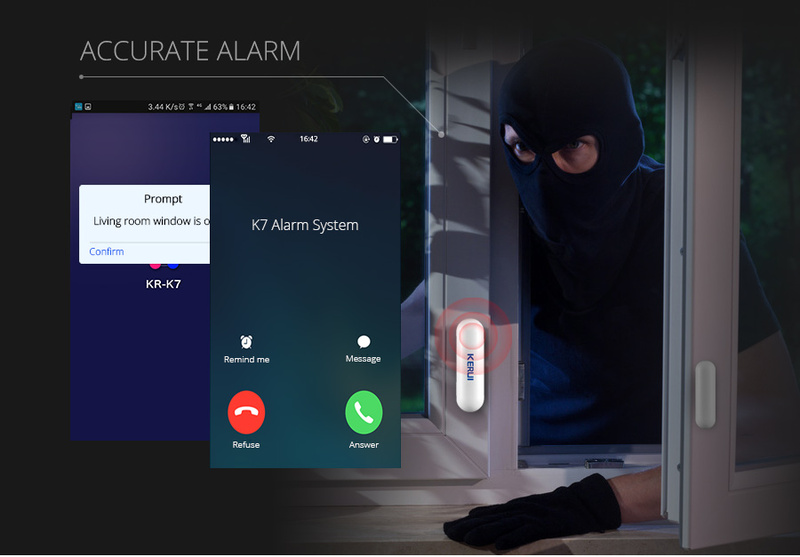 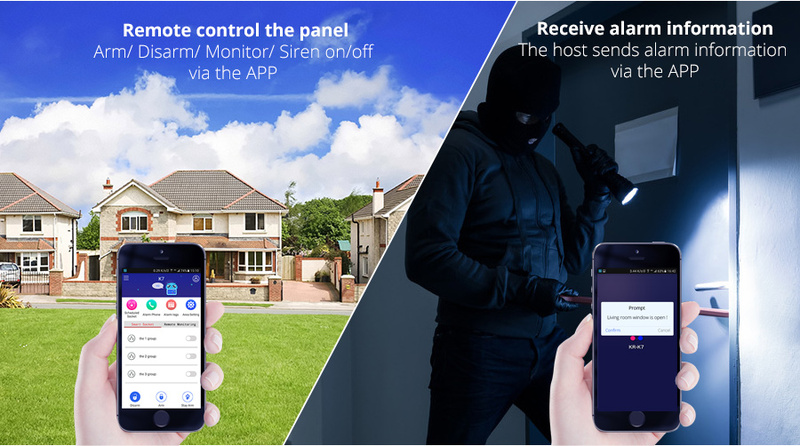 Embedded with high quality voice and clock chip, it is a high-end GSM /WIFI alarm system. 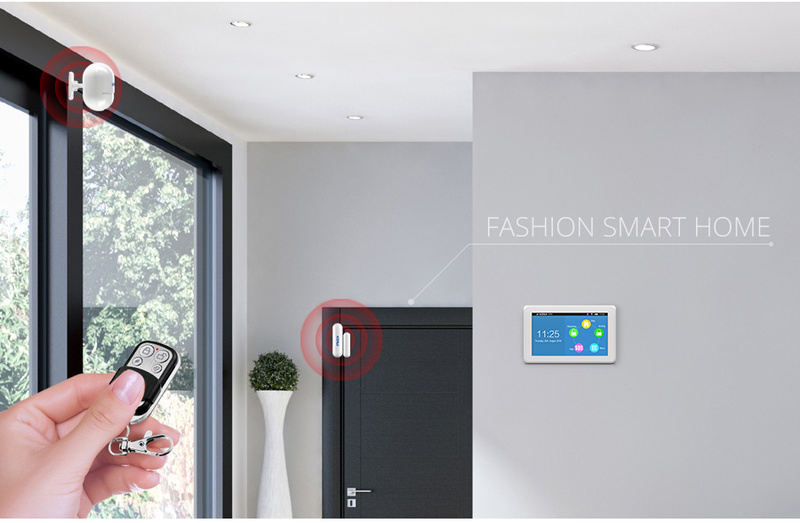 The host can connect PIR motion sensors, door contacts, smoke detectors, gas detectors and emergency button accessories etc. 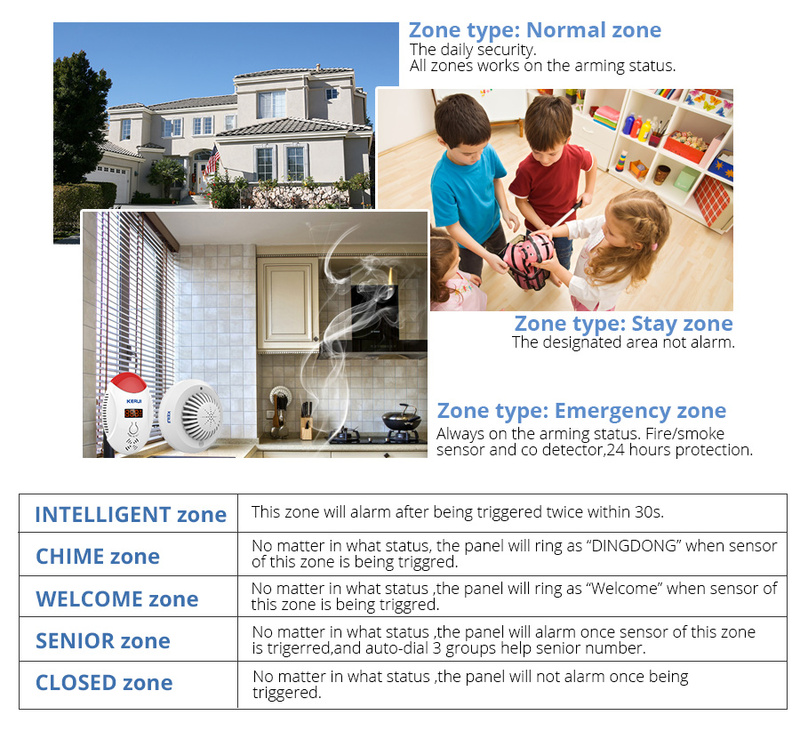 Alarm zone number will be displayed on the host once alarm, siren will be triggered too if available, the preset numbers will be gotten SMS or dialed at the same time. 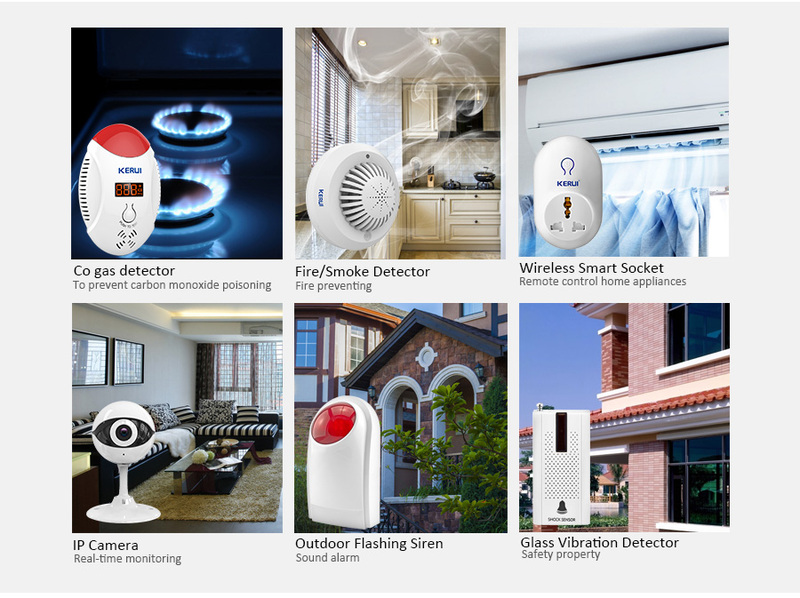 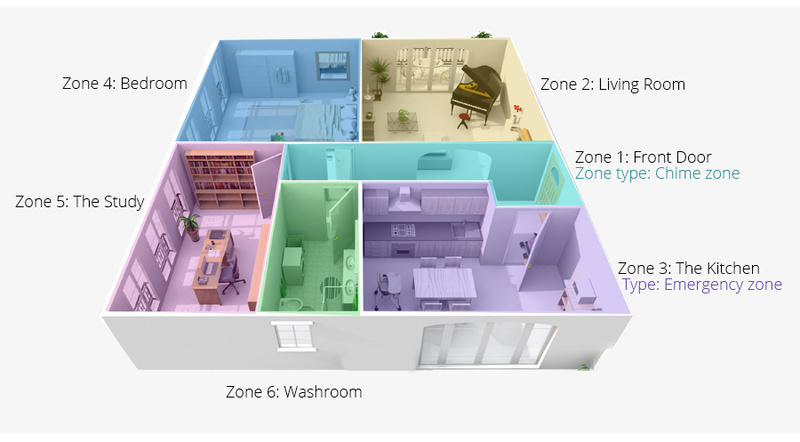 Itrsquos widely used in houses, factories, schools, shops, villas, communities and other public place where need to be protected, and comprehensive guarantee personal and property safety. 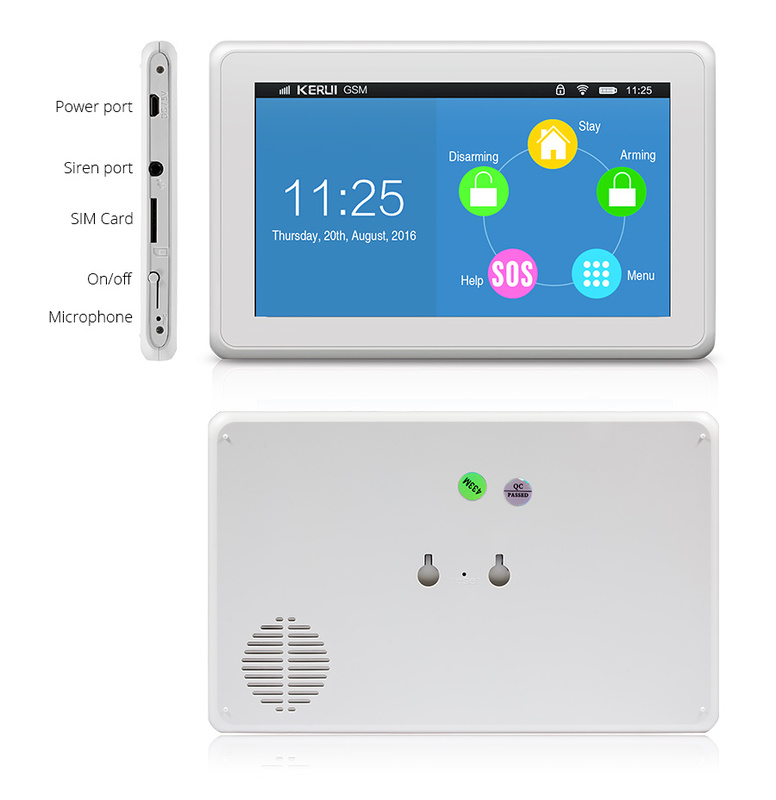 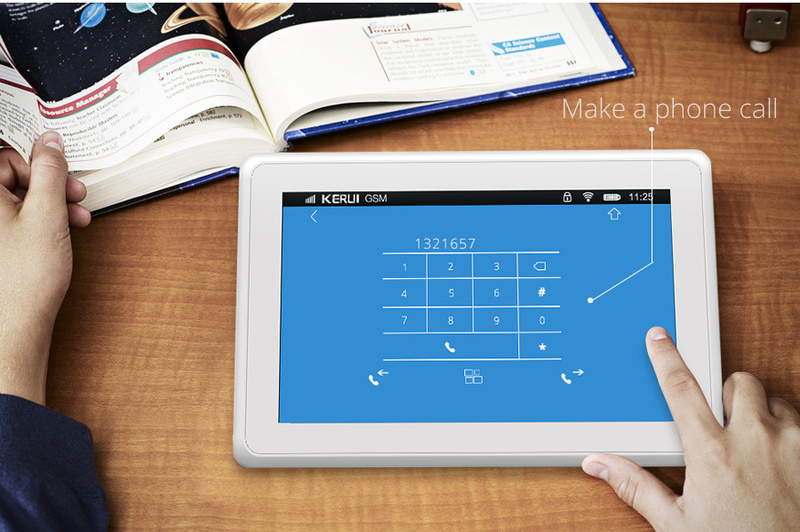 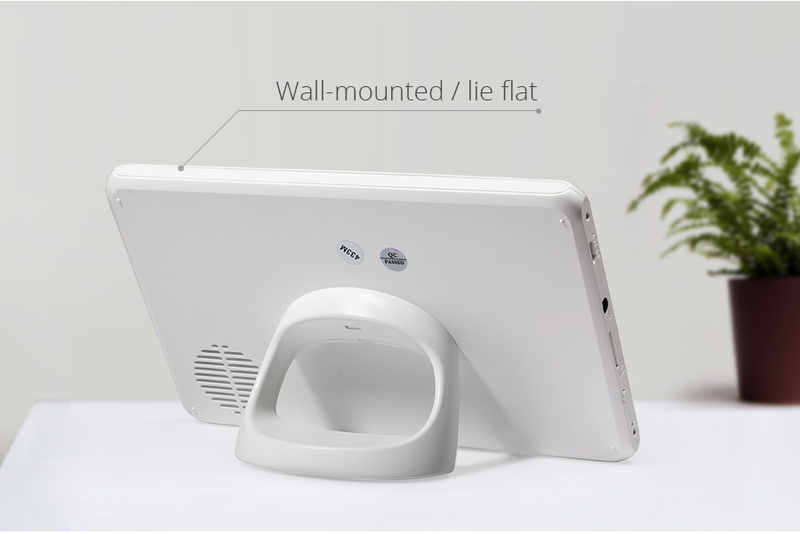 1, 7 inch color display, humanized menu, operation with voice prompt, easy to use.